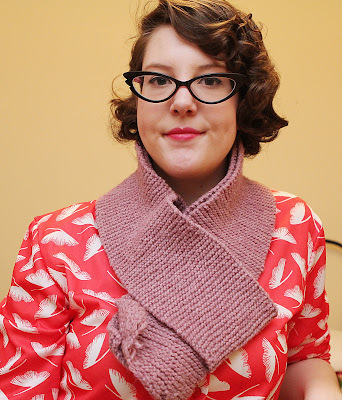 I can't believe it's been three months since I learned to knit. It took me just as long to finish my first project. It's so funny to look at this scarf - you can definitely tell which end I started at and which end I finished at! I knitted it very tightly with heavy yarn, so it's very warm (which would be great except it hasn't been cold here). 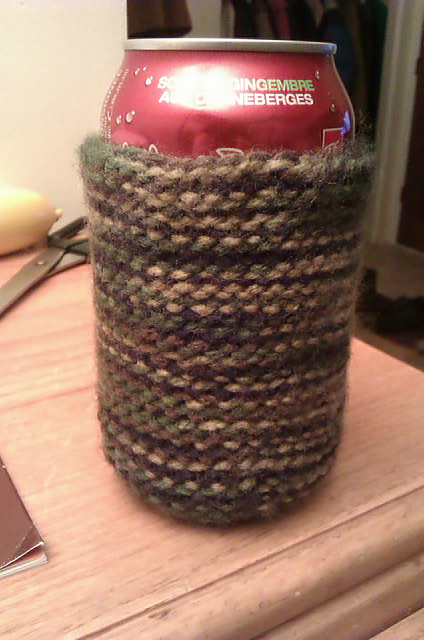 But it took me so long because in between I was knitting six beer coozies for stocking stuffers at Christmas. It was my first project knitting in the round and I really enjoyed it! I've vowed to try something new with every project I undertake. Now I'm onto my next scarf, which I will be donating to the Special Olympics when they are in St. Albert. 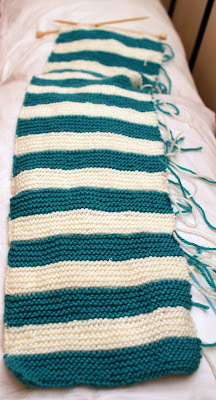 The something new I added in this scarf is stripes! I am really enjoying knitting this: it's easy enough that I can knit and read my blogs at the same time, or watch TV, but challenging enough that I don't get bored and have to pay attention, lest I knit too many rows (I've done that twice!). 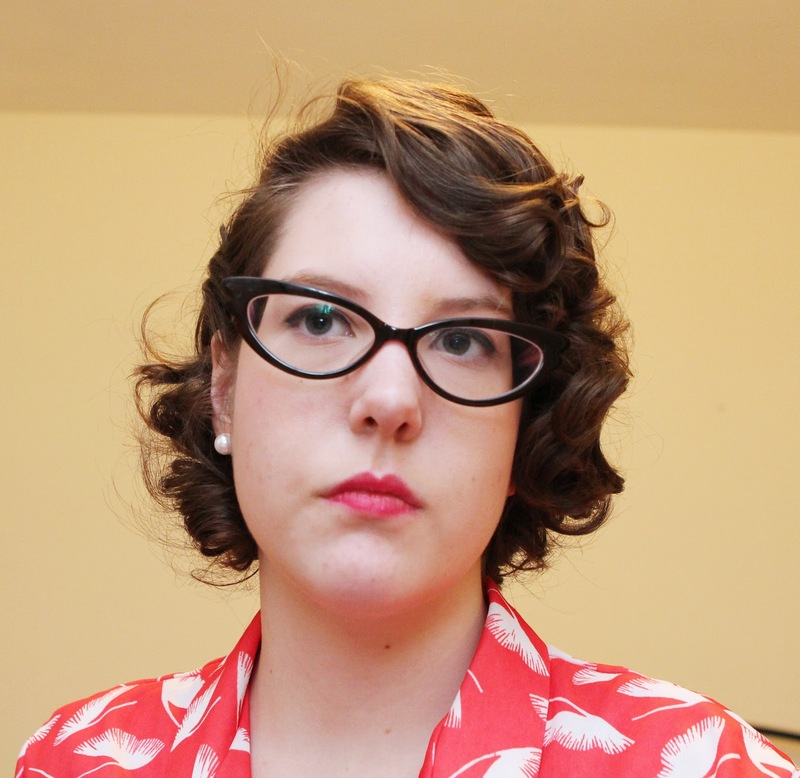 The only stipulations for this scarf is that it had to be blue and white, 7 inches wide and 6 feet long. 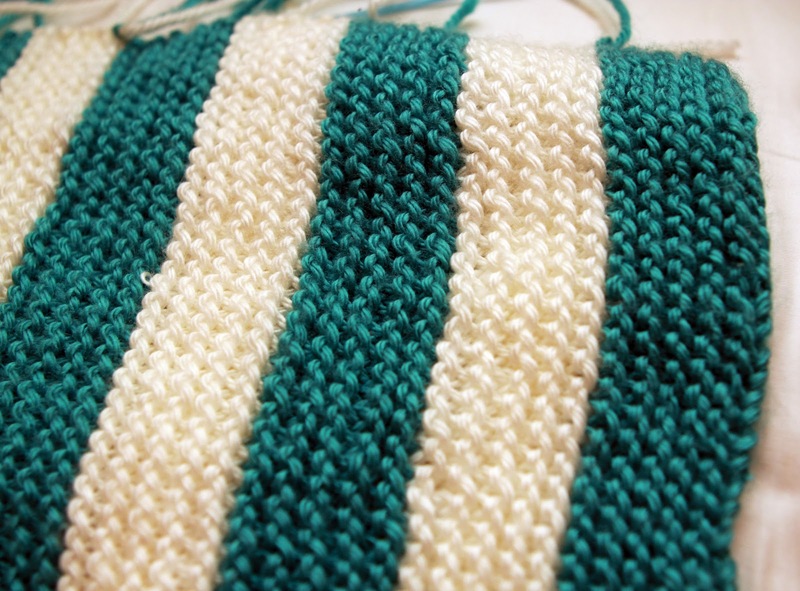 I decided to do 10 rows of each colour, and each stripe ended up being ~1.5 inches - meaning I will have to knit 48 stripes to finish! I am on stripe 21 now, so almost 1/3 being done. I have been working on this scarf during Knitting at Knoon, which are Thursdays at noon at the library! It is so nice to walk over to the library and sit and chat with Deb and Anjah, who not only love to knit but also love to read - they've even convinced me to try and get on the library board because I have too much spare time (not). If anyone else in the Camrose-area is looking for a knitting getaway during the lunch hour, please come and join us! I know there is a Tuesday evening group at Augustana, but I prefer the daytime one just because I am one of those people who like to stay home once I get home from work. I tried out bigger rollers on the top section of my hair and I liked the result, I just need to tweak it a bit. I already have my next projects lined up, thanks to my family. My sister Dea picked out some Bernat Roving yarn in Bark so I can try to whip up this oversized scarf for her. I have the same yarn in Clover (a light green) so I might whip up another for my sister-in-law Meredith, who loves anything green. Again, I don't have a pattern so I will just have to fake it. The new skill I will be trying is ribbing and making a button hole. I need to find a good, big button for it. THEN I will be making a beer coozie and matching tablet sleeve for my mom (again, no pattern), who was upset that she didn't get her own beer coozie for Christmas. Instead of camouflage wool I'll be using Red Heart Cherry Cola, which is brown, pink, orange and green. It's not a soft yarn like the satin, so it will (hopefully) be better for things that need a little grip. If you're interested, I am on Raverly - I would love to be your friend, please add me! 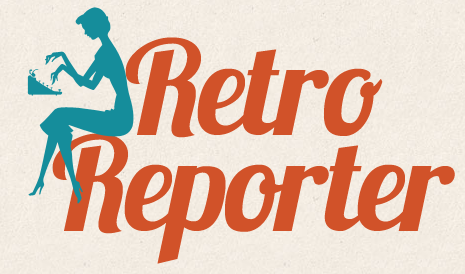 What knitting, crochet, sewing or otherwise crafty projects are you working on? If you have trouble making the buttin hole you could always just sew a popper on it. But button holes whould be a great knitting skill to learn! I really love your outfit too. What shoes did you pair with it? 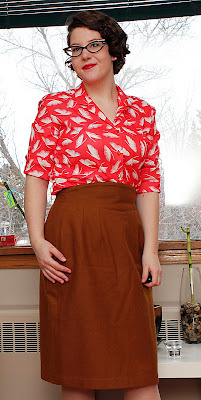 I have a brown skirt similar and an having trouble finding shoes I like to go with it. Thanks Rosie! I happened to pair it with these beige shoes because I was wearing such a bright top, but I also pair red or black shoes with the skirt - it's pretty versatile. I think any colour could go with it, depending on what else you're wearing. Hope that helps!